Charles G.G. Schmidt & Co. announces the addition of the Cope-Eze to its line of tooling and machinery. 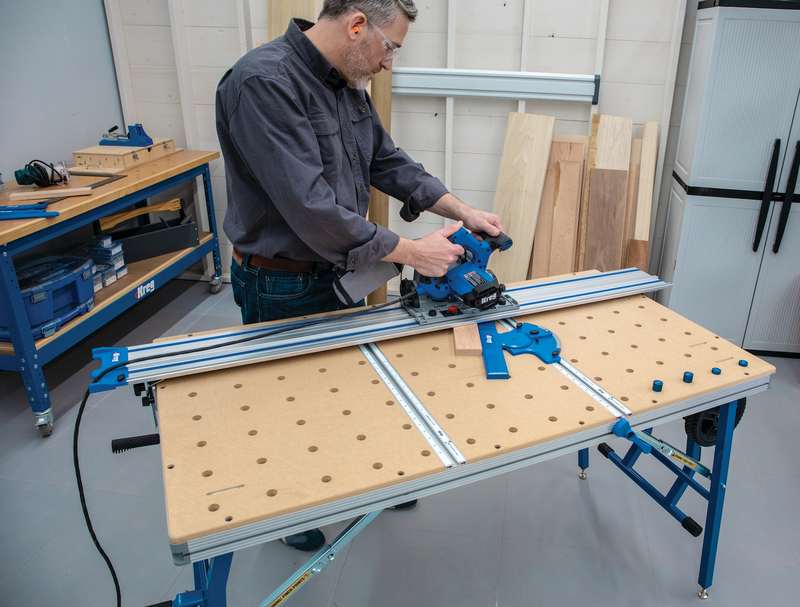 Cope-Eze is an air-operated aluminum fixture for holding wood parts while coping on a shaper. With a material thickness maximum capacity of 1-13/16 in., Cope-Ez makes the coping of door rails safe and easy, the company says. It can be used for left-hand or right-hand operation and is adjustable to fit most shapers.